Nearly 32 million children receive meals throughout the school day. These meals are based on nutrition standards from the U.S. Department of Agriculture. New nutrition standards for schools increase access to healthy food and encourage kids to make smart choices. Schools are working to make meals more nutritious, keep all students hunger-free, and help children maintain or reach a healthy weight. To learn more about the USDA's efforts to make the school day healthier, visit http://www.fns.usda.gov/healthierschoolday/tools-schools. Moore County school cafeterias are meeting new federal guidelines for school meals. cafeteria during the school year. great time to encourage your children to choose school meals. 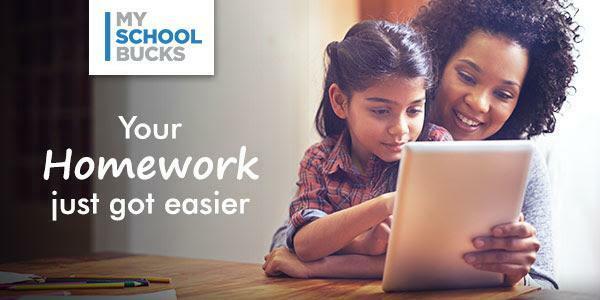 Let us do your homework for you! 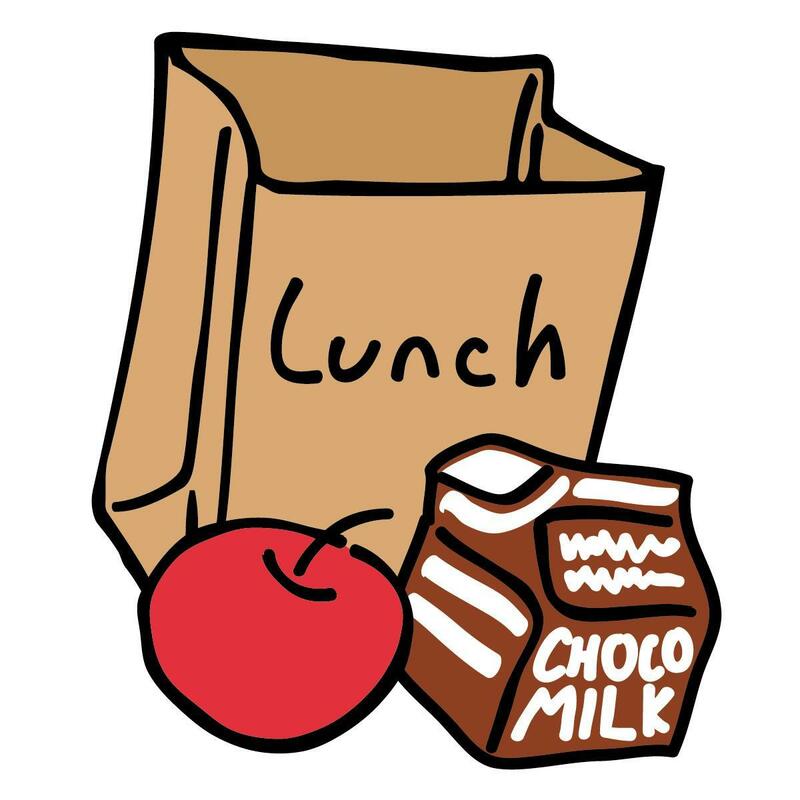 Set up AutoPay today and never forget to add lunch money to your student’s account again. When enrolled, each student is given an account with a Personal Identification Number or Pin number. We encourage all parents to monitor their child’s account on a weekly basis. Make a prepayment into your child’s account using a check, credit card, or debit card. conducted each year. Current health inspection score at both cafeterias 100. A variety of a la carte items, such as ice cream, bottled water, and juices offered daily. Contact the school’s cafeteria manager for prices. Elementary 931-759- 7015, High School 931-759- 7168.